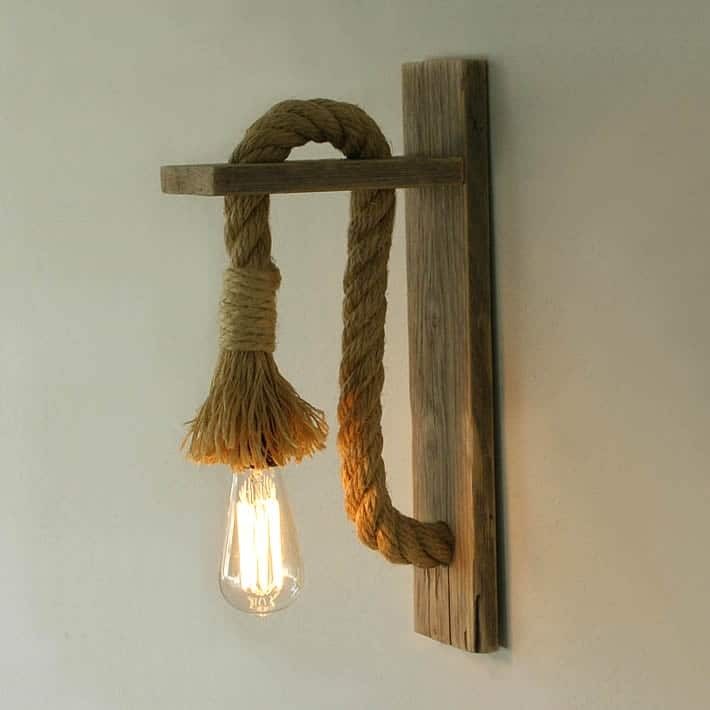 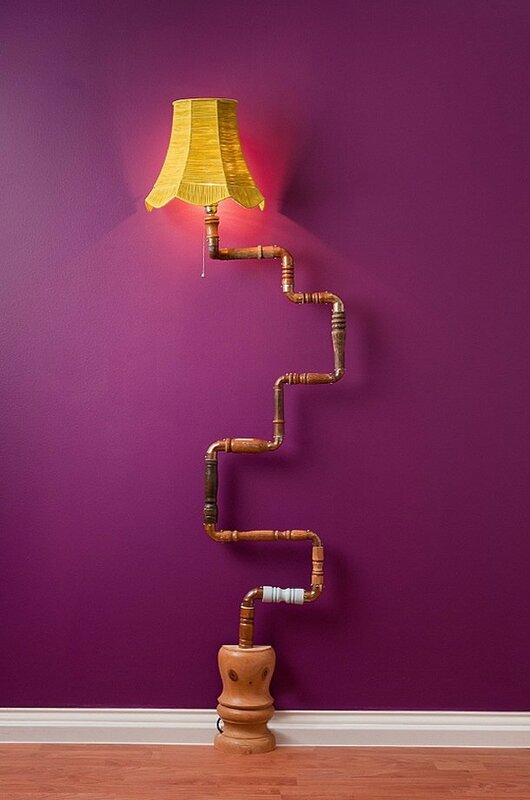 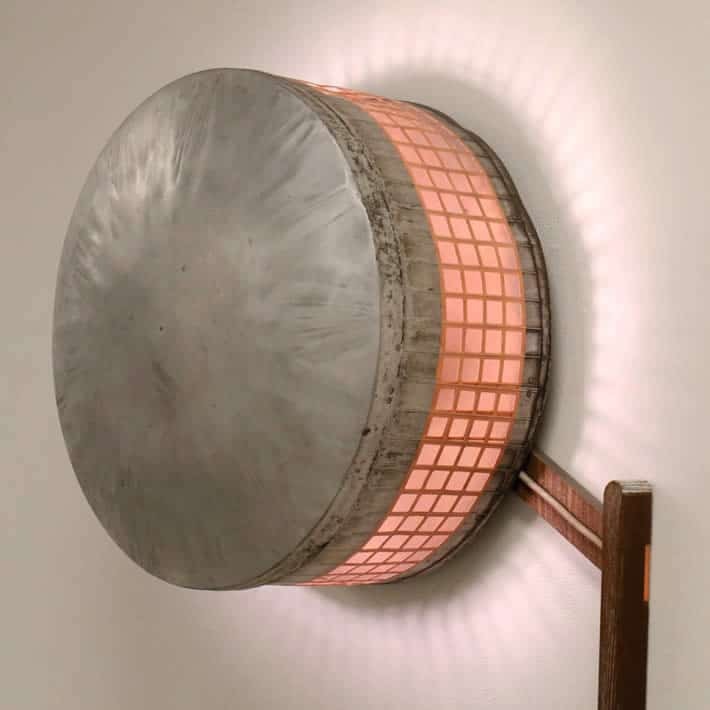 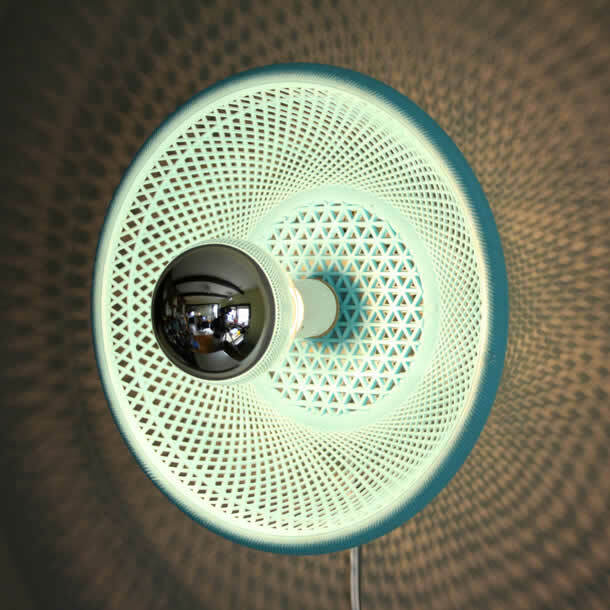 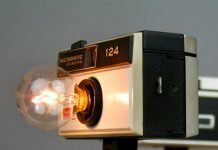 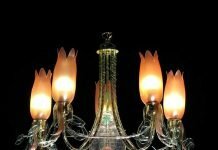 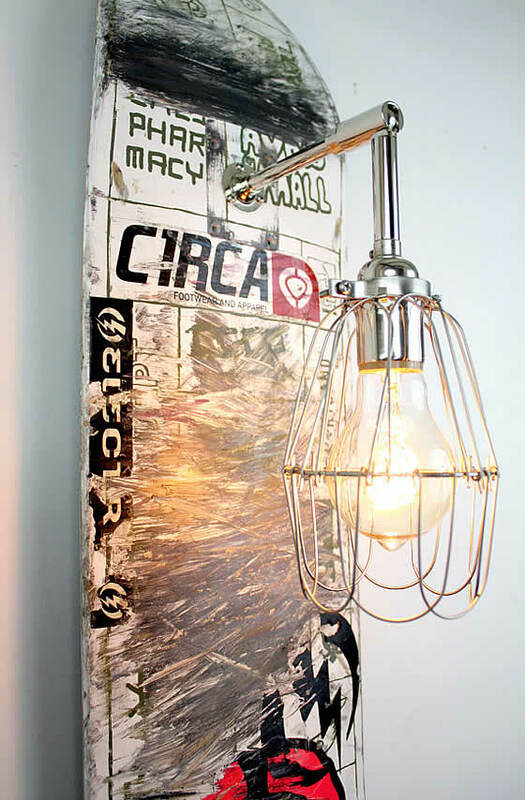 In this group-post number twenty you’ll find 15 great upcycle design wall lamp ideas. 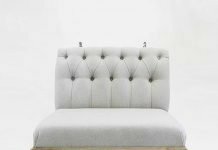 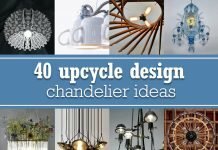 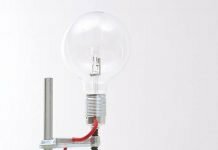 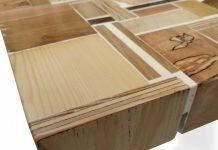 upcycleDZINE is a blog that focuses on showing what upcycle design is all about. 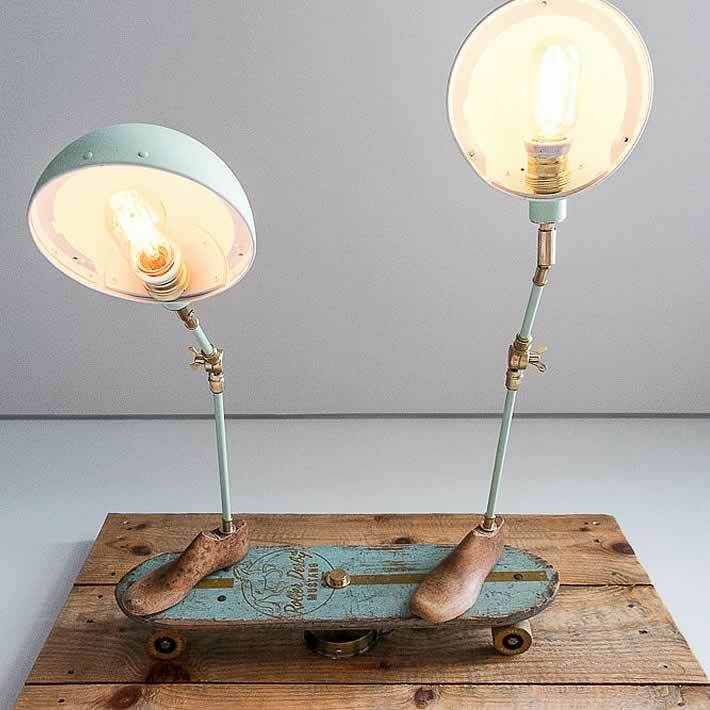 After some time I noticed that there’s quite a nice collection on upcycleDZINE. 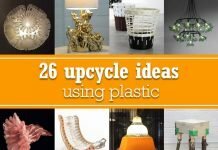 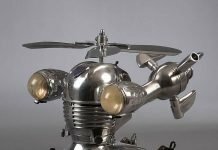 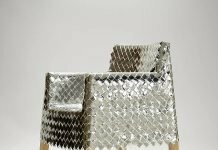 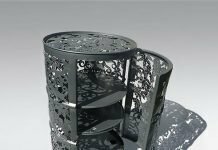 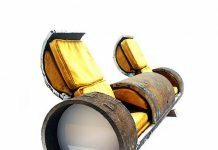 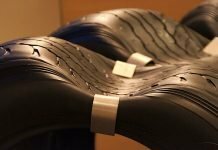 So I started to create posts that show a group of upcycle design pieces made out of the same material/object or contain the same type of product.